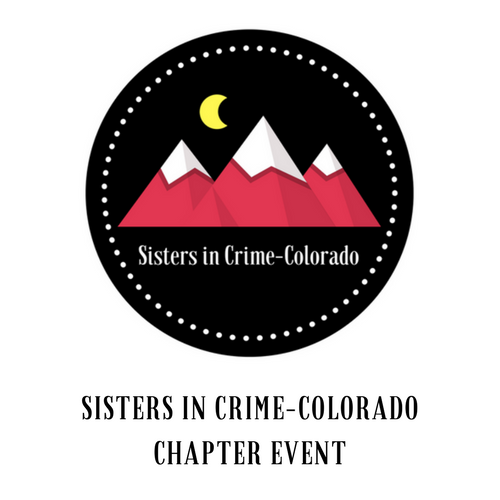 Sisters in Crime-Colorado Chapter has scheduled a field trip to Colorado Bureau of Investigations (CBI) Crime Lab! It is at 3:00 p.m. on Thursday, May 9, 2019. 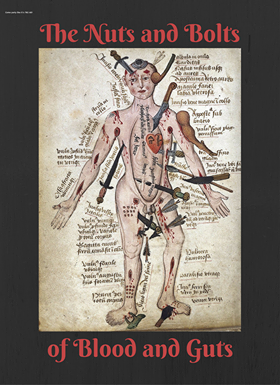 Trace Chemistry- analysis of gunshot residue, fire debris, tape, textile fibers, metals, etc. We will meet several experts across various disciplines with ample opportunities to ask questions. The Crime Lab address/location is available through the chapter’s yahoo group listserv. 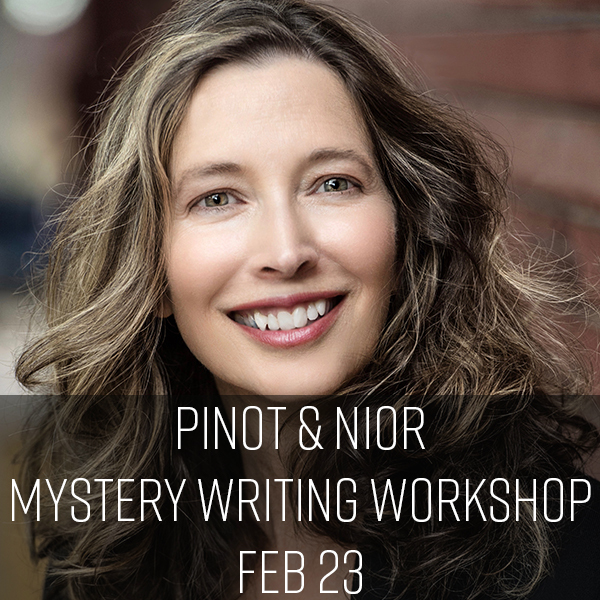 Kate Lansing’s KILLER CHARDONNAY, the first book in the Vino Valentine cozy mystery series, where the owner of a newly opened winery expertly pairs wine with solving murders in the picturesque town of Boulder, CO, was acquired by Miranda Hill at Berkley in a three-book deal. 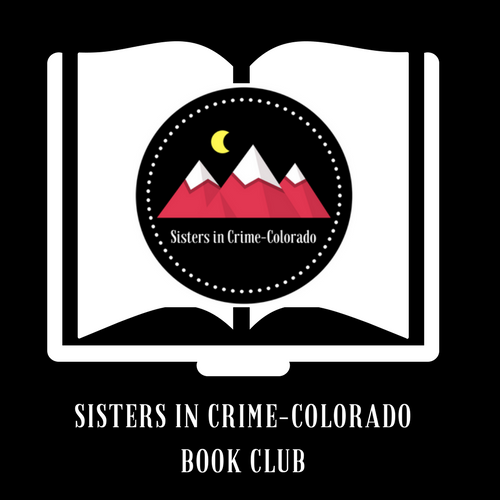 The Sisters in Crime-CO Book Club March reads include The Throwaways by LS Hawker (Parker) and Petty Cash by Leeann Betts (Fort Collins). 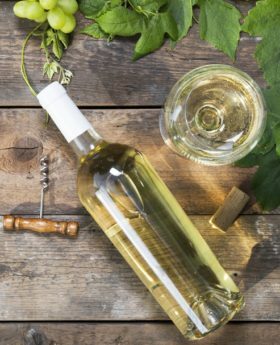 Please RSVP at our chapter Meetup! For more information, including specific dates, times, and locations, please visit https://sistersincrimecolorado.org/book-club/. The Sisters in Crime-CO Book Club February reads include Kept Secrets by Shawn McGuire (Parker) and Most Gracious Advocate by Mary Birk (Fort Collins). Save the date! 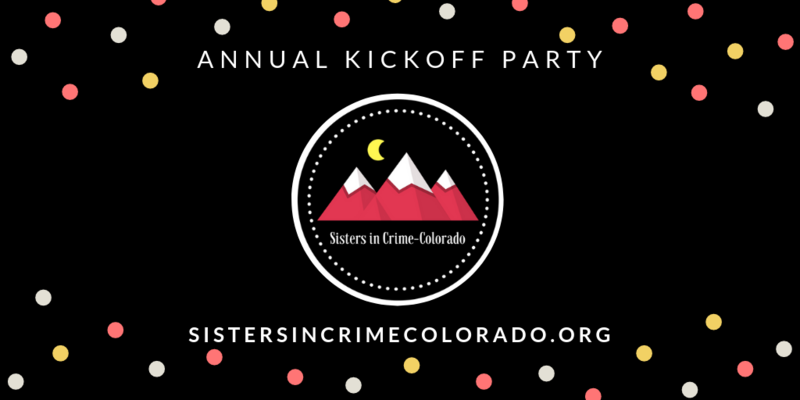 Our third annual Kickoff Party, a social event to launch the new year with your SinC-CO sisters and misters, is happening January 19th, 11:00 am, at Cinzzetti’s (281 W 104th Avenue, Northglenn, CO 80234). Please RSVP at our chapter Meetup!